The Rheumatology Research Foundation is hosting the third annual #GivingRheumday in conjunction with the international #GivingTuesday movement on November 28. Celebrated on the Tuesday following Thanksgiving and the widely recognized shopping events Black Friday and Cyber Monday, #GivingTuesday kicks off the charitable season, when many focus on their holiday and end-of-year giving. The Foundation’s #GivingRheumday partnership creates a global platform that increases awareness of Foundation-funded programs and their essential role advancing care and treatment options for millions of Americans who live with rheumatic disease. On November 28, patients, caregivers and organizations can use #GivingRheumday to shine a spotlight on the impact of rheumatic disease, the importance of supporting the patient community and to celebrate the generosity of those giving. #GivingRheumday is one of many innovative tactics utilized by the Foundation to encourage collaborative and meaningful giving. Each year, the event increases exposure of the Foundation’s contributions to the speciality of rheumatology and calls attention to the importance of supporting innovative programs that will lead to meaningful advancements in patient care. Bookmark the Foundation’s AmazonSmile account for your online shopping this holiday season. Amazon will donate 0.5% of the purchase price to Rheumatology Research Foundation. Follow us on Facebook and Twitter. Help us spread the word about #GivingRheumday by sharing our posts with your friends and family. Visit us at www.rheumresearch.org to read stories from patients and learn about Foundation funded research to help improve treatment options, and hopefully discover a cure. The Foundation has committed millions of dollars directly to research and training programs. Watch our new video and learn more about the Foundation’s impact on the rheumatology community and how your support directly benefits patients living with rheumatic diseases. 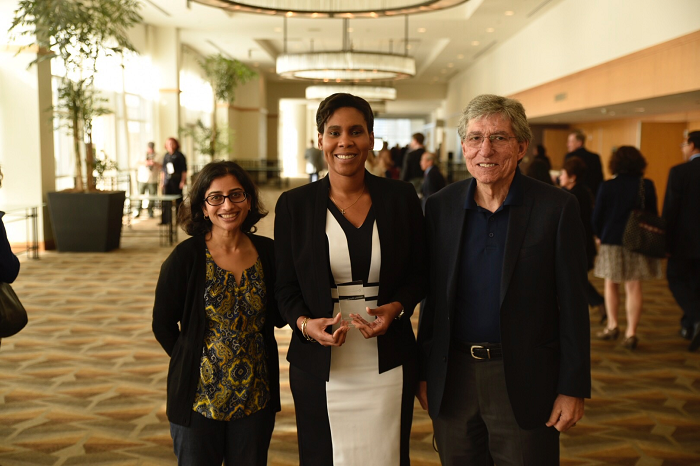 The Rheumatology Research Foundation honored 155 award and scholarship recipients at the Awards Celebration, an annual luncheon, held in conjunction with the ACR/ARHP Annual Meeting. The event celebrates the accomplishments of rheumatology professionals who have received funding from the Foundation. In congratulating the award recipients, executive director Mary Wheatley, CAE, IOM, emphasized the impact the awardees will have in the lives of patients and in the field of rheumatology. Attendees represented the diverse range of Foundation awardees, from students and residents to health professionals to established investigators. Roughly half of the Foundation’s funding supports education and training opportunities, which help to recruit, train, and keep the best and brightest in the field. Other awards fund research into the cause, progression, and treatment of rheumatic diseases. 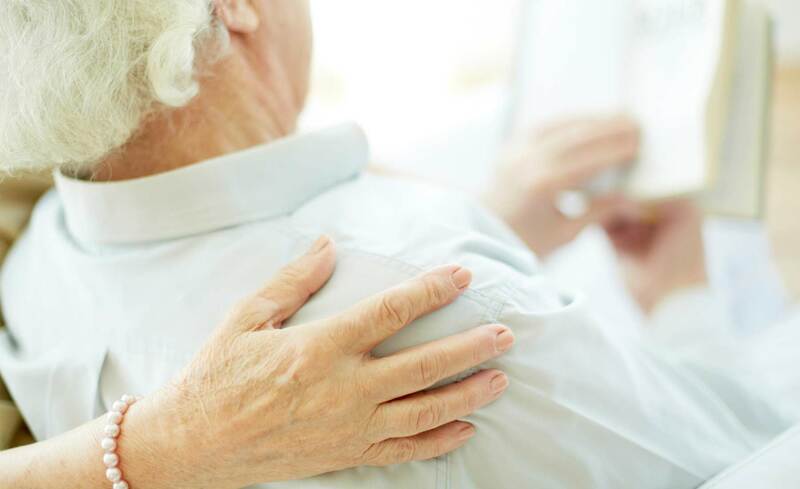 Projects cover a variety of rheumatic diseases including gout, inflammatory arthritis, juvenile idiopathic arthritis, osteoarthritis, psoriatic arthritis, rheumatoid arthritis, scleroderma, Sjögren’s syndrome, spondyloarthritis, systemic lupus erythematosus and systemic sclerosis. With a mission to improve the health of people with rheumatic diseases, the Foundation has granted more than 3,400 individual awards and committed more than $153 million directly to research and training since 1985. Learn more about the Foundation’s awards program.